Rhythm Ring is constant and strong. 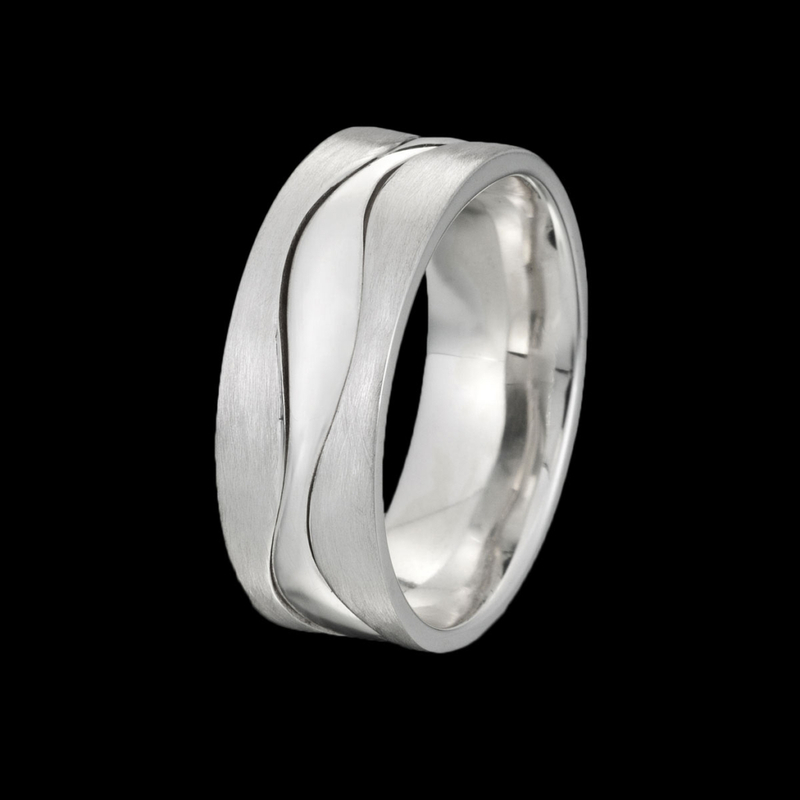 This modern men’s band features undulating lines white embellishing a stately gold band. To purchase, call us at (949) 715-0953 or use our contact form below.